We are proud to deliver the best and most Personal Tea Catering Service. 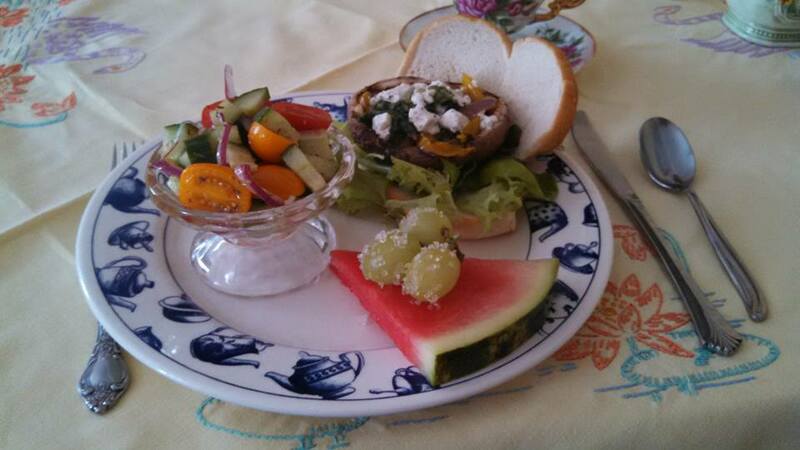 We can serve your guests at your home, our Tearoom or another venue of your choice. Off-site catering is available for 20 or more guests. We create a tailor-made experience based on your needs! Food delivery or pick-up: We cook and you do the rest! View our menu for details on each of these options. 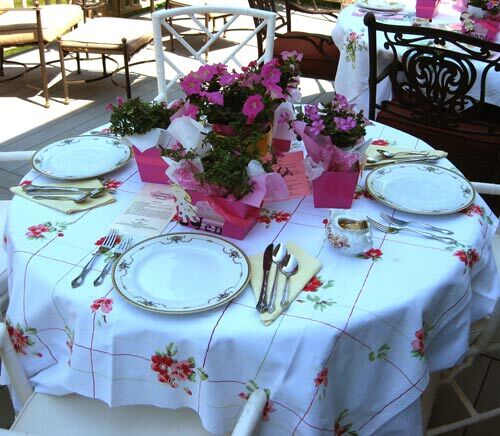 The Sisters Traveling Tea Service provides customized tea services to your exact specifications. We have an extensive gluten-free menu and welcome any special dietary requests. TREAT the bride and bridesmaids on the morning of the "big day". The Sisters can make any occasion extra special. © Sisters Tea. All Rights Reserved.